I am an avid podcaster, having created, produced, and hosted podcasts for eight years now. Below is a list of the podcasts that you can listen to me on, and links to get them. 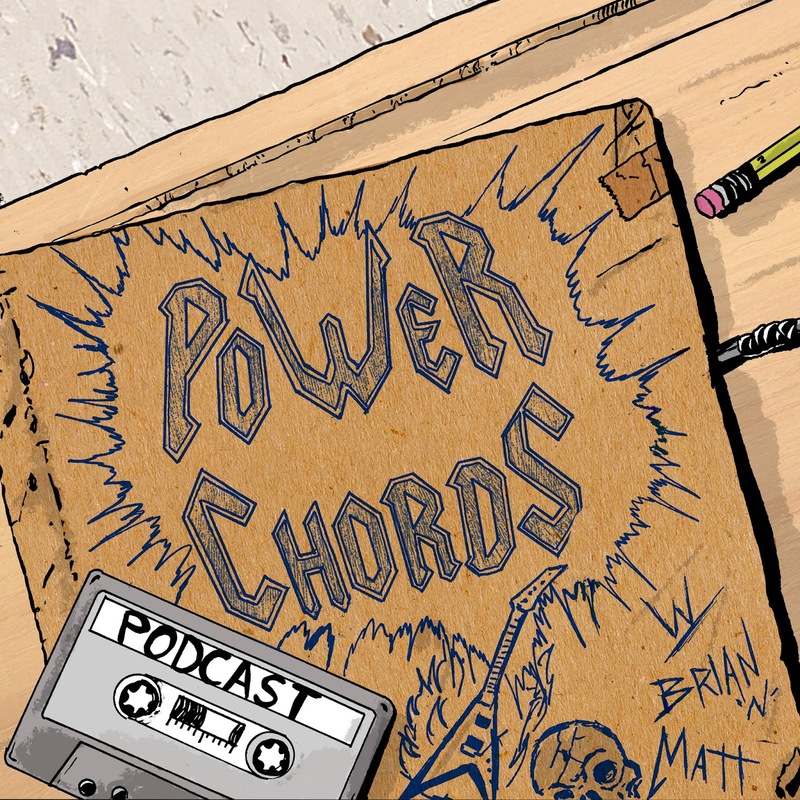 A twice-monthly podcast celebrating rock and metal music of the '70s, '80s, '90s and beyond. The show is co-hosted by Matt Herring and Brian LeTendre. 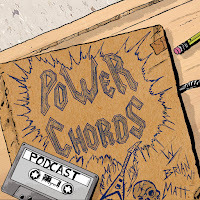 A heavy metal podcast hosted by Brian and Antony Johnston. Each episode we listen to one metal album and have an in-depth discussion about each track. You can find out more over at thrashitoutpodcast.com. 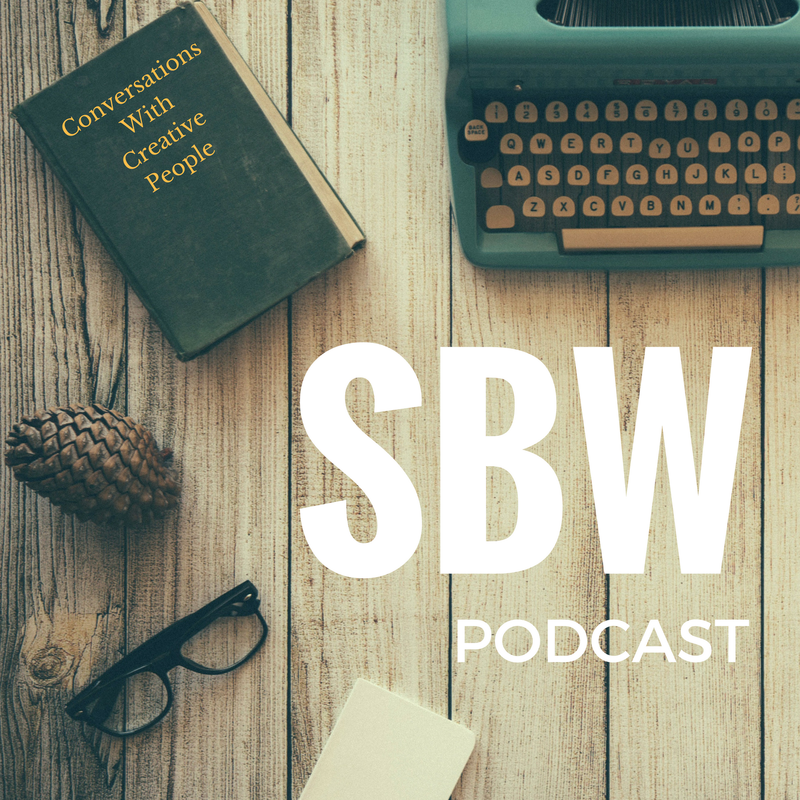 SBW is a podcast about the creative process hosted by Brian LeTendre. The show features discussions about writing, art, podcasting and more. Each episode includes interviews with creators of all genres and mediums. 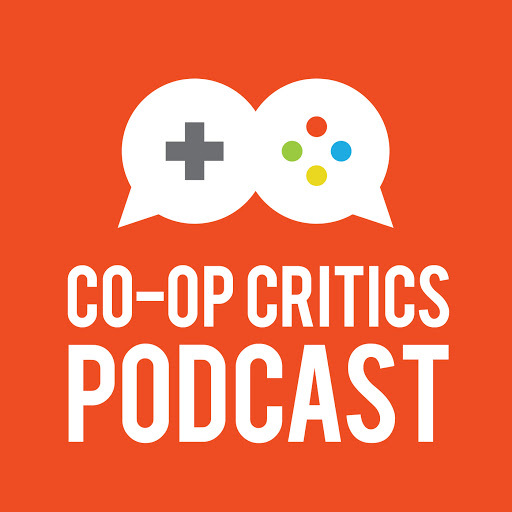 A gaming podcast where we have in-depth conversations about a particular game or gaming topic. Usually co-hosted by Dan Evans, although we have rotating guests as well. 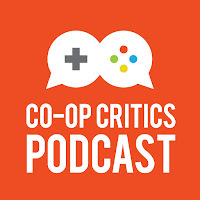 All episodes are published on the Secret Identity feed, but you can find the individual episodes and read my musings on games over at co-opcritics.com. 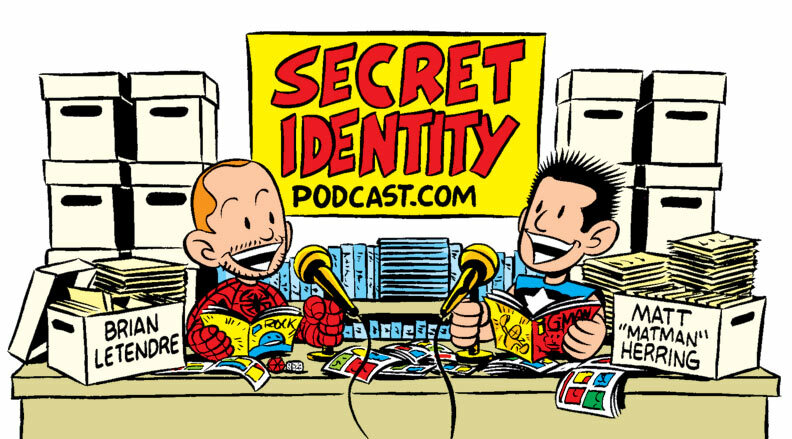 A twice-weekly podcast about comics, TV, movies, games and more. Co-hosted by Matt Herring. 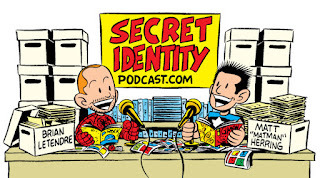 You can listen to the show and read news and reviews on www.secretidentitypodcast.com.